Comments: Likes full sun light amd grows in water or wet areas. This species has rusty-red flowers and is found growing in the open and along ditches. 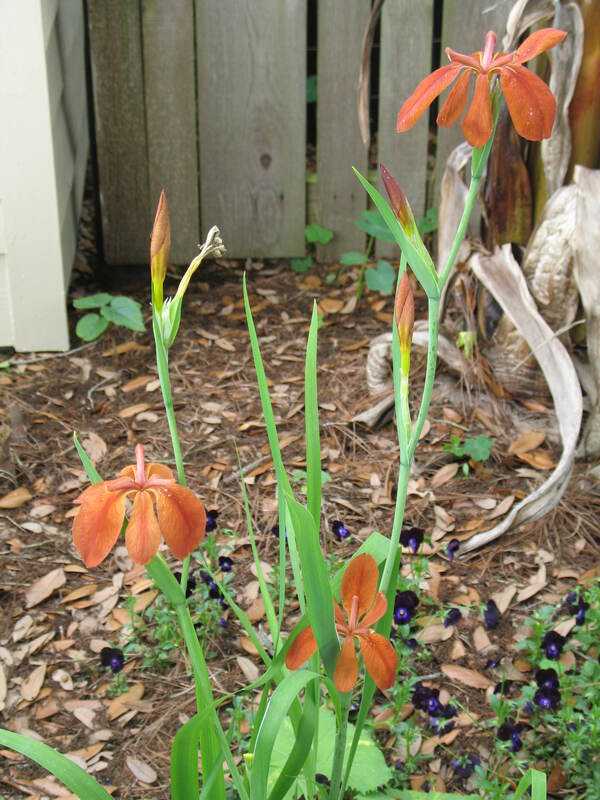 The only Louisiana iris with reddish flowers and has been used extensively in iris breeding programs.